Help eliminate those troublesome bare spots under your shade trees while at the same time ensuring lush growth in full sun. This mix of both sun-loving and shade tolerant grass seed works best in northern states and takes the guess work out of lawn establishment. Sick of those bare spots under your shade trees? Tired of a thin, sparse looking lawn on the north side of your house? 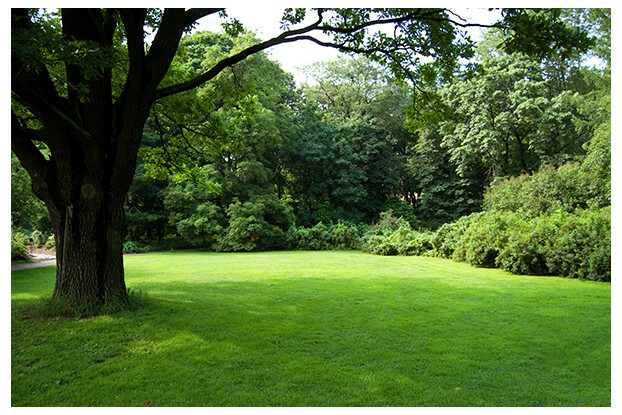 Does your lawn experience just as much shade as it does sun? If you’ve answered yes to any of these questions, our Sun & Shade Grass Seed Blend is ideal for your shade related lawn seed problems. 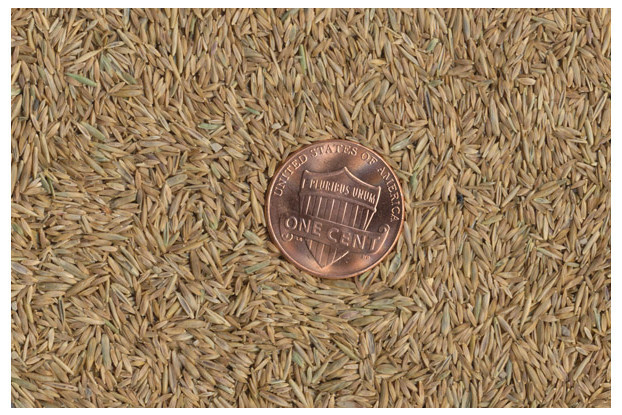 Our most versatile and adaptable grass seed mix, this blend has a rich dark green color and a soft comfortable feel that holds up well under traffic. Perfect for use around houses, parks and sports fields that experience full sun to heavy shade. This blend is very similar in quality to our Blue Ribbon Blend, but tolerates heavy shade better with the addition of fescue and perennial ryegrass.